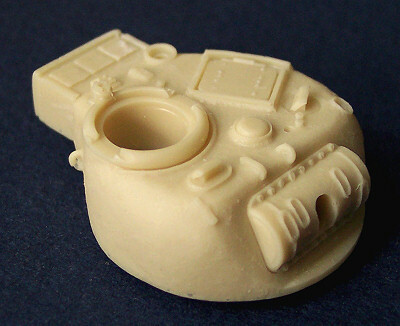 This page provides comparison scans between all available Sherman Firefly turrets, including those available as separate conversion sets, as well as turrets from various plastic and resin kits and conversions. The British chose to mount their excellent 17pdr anti-tank gun in the standard M4 turret, directly replacing the 75mm gun. This was a highly successful conversion, and there were never enough of these tanks to fill the need for them. Although these tanks were not officially called "Firefly" during the war, this is now how they are known, so I will continue to use that name here. 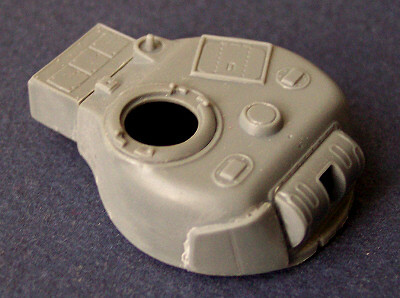 Al.By Firefly Turret Resin **** Turret is hollow-cast, with open hatches. 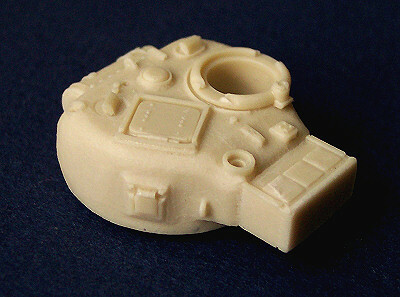 ARMO Firefly IC, Firefly IC Hybrid Resin *** Converted from ESCI Sherman kits. Includes etched brass detail parts. 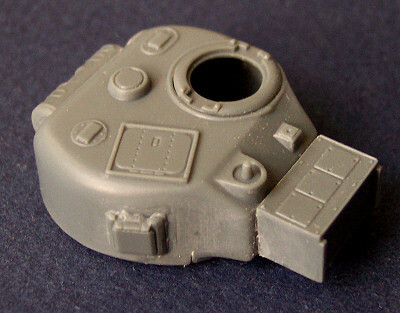 Dragon Firefly VC Plastic ***** Best Firefly turret on the market. Extratech Firefly IC Plastic *** Comes with photoetched details. 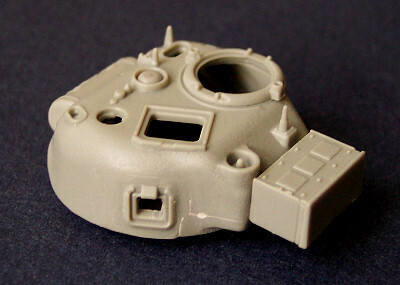 HäT Firefly Plastic N/A Wargamer model. Good scale accuracy but very simplistic. MR Modellbau Firefly IC Hybrid/VC Resin ***** Open commander's hatch. Includes white metal detail parts and turned metal gun barrel.